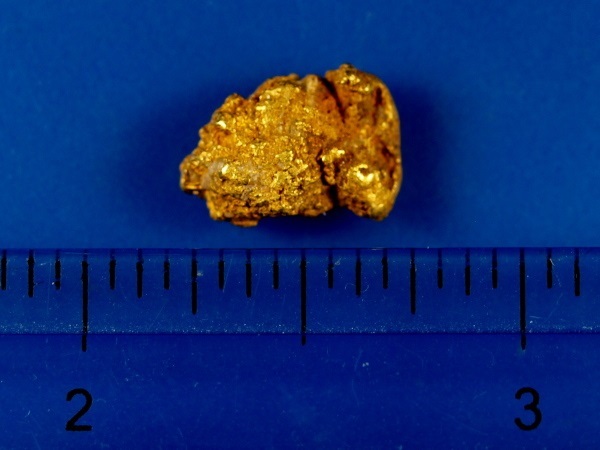 This coarse gold nugget comes from a placer mine in Fairbanks, Alaska. 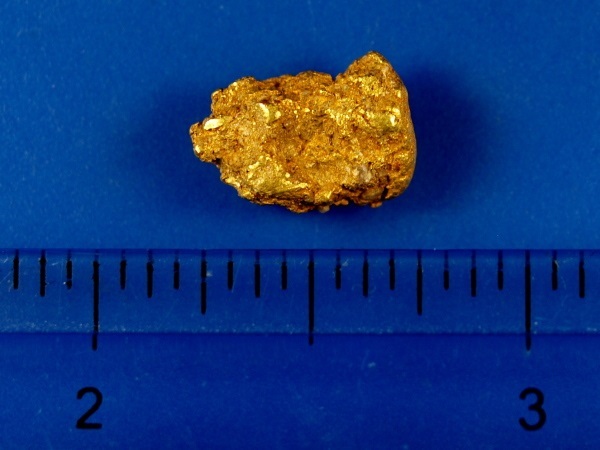 It is a rougher textured nugget with some matrix. It weighs 3.04 grams. All of our gold ships for FREE, and includes a nice display case.